Calling All Builders! 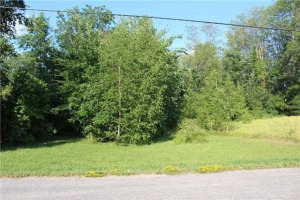 This Prime Mature Lot In Pefferlaw Is Situated In An Existing Neighbourhood Close To The River. 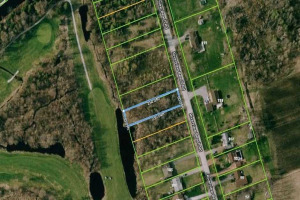 75 X 200 Ft Vacant Lot Surrounded By Homes! Also For Sale Is Lot 234 Beaverdale Cres.